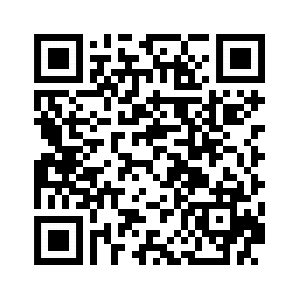 Huawei is a Chinese networking and mobile manufacturer based out of Shehzan, China. 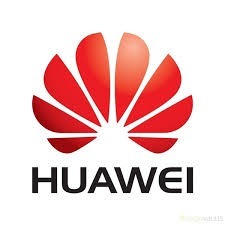 Huawei is the largest telecommunications manufacturer in the world. 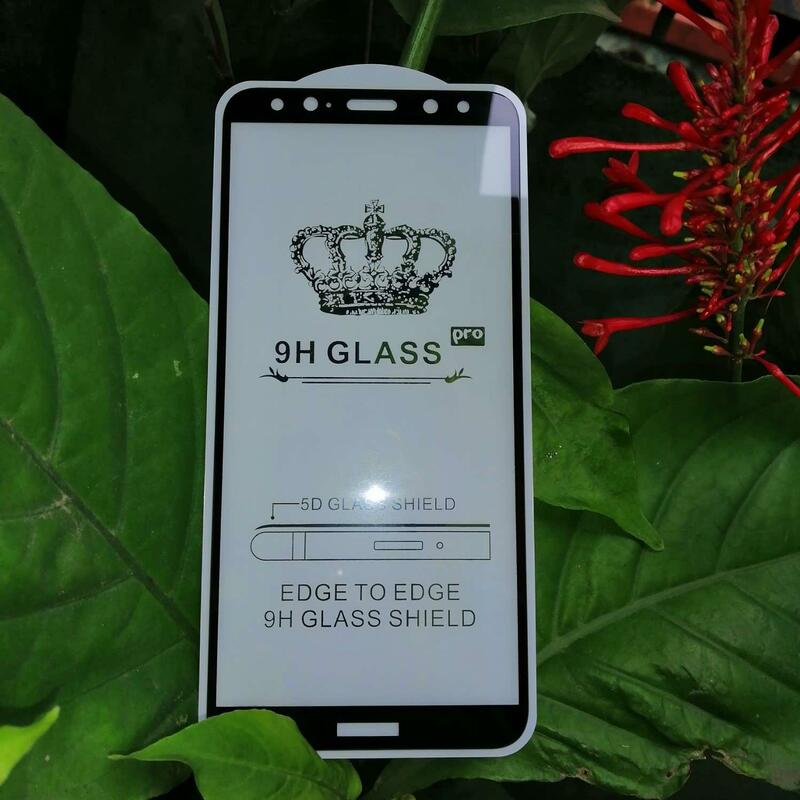 The company is extensively popular and renowned for producing smartphones that are both refined, tough and reasonable. 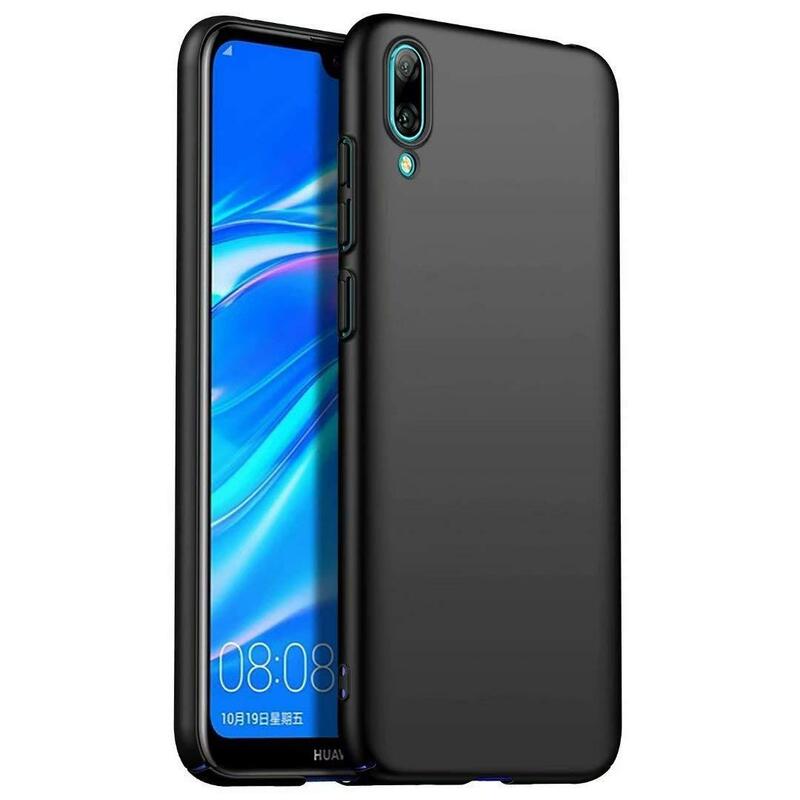 Huawei online in Sri Lanka is very popular and this dedicated mobile phone store for is furnished with top quality electronics from the country ranging from smartphones to accessories. Huawei smartphones have gained infamy over the particularly successful Honor series. 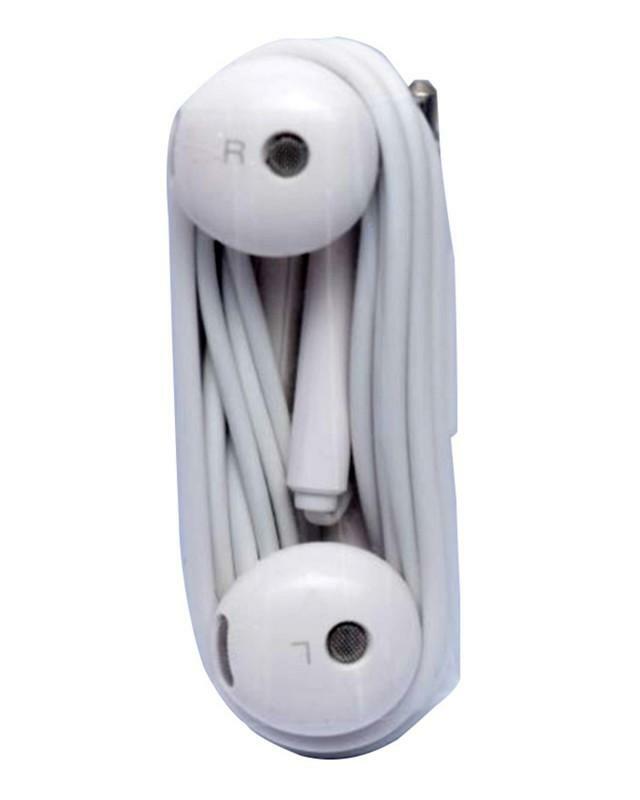 These devices are equipped with high class cameras for exceptional picture quality. 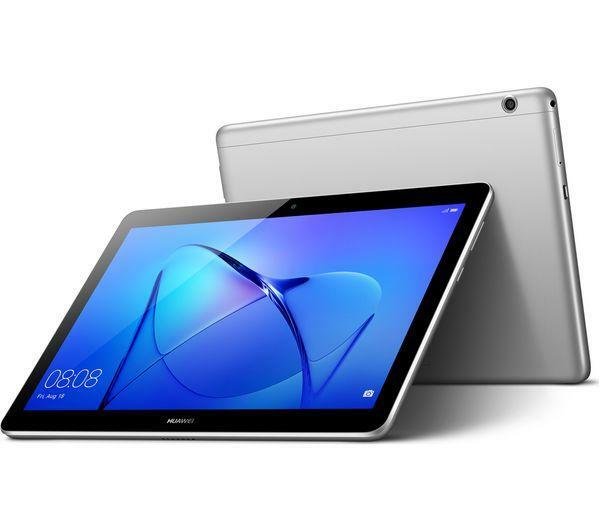 They come with an amazing Quad-core processor that folders RAM up to 4GB capacity and internal storage capacity starting from 16GB and extendable up to a great 256GB. 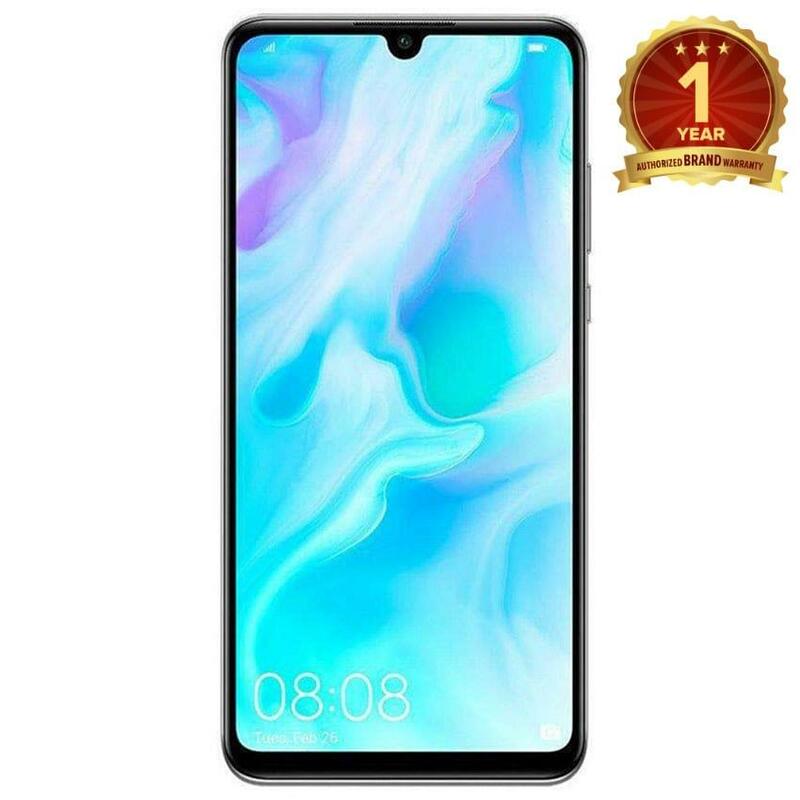 These smartphones of Huawei online in Sri Lanka are capable of progressive tasks without slowing down and keep themselves purring smoothly. Huawei has taken the next step in to constructing its brilliant smartphone contraptions and integrated them to a watch on your wrist. Huawei smart watches online are elegantly designed with high level processing power that enables them to be just as efficient as the smartphones. 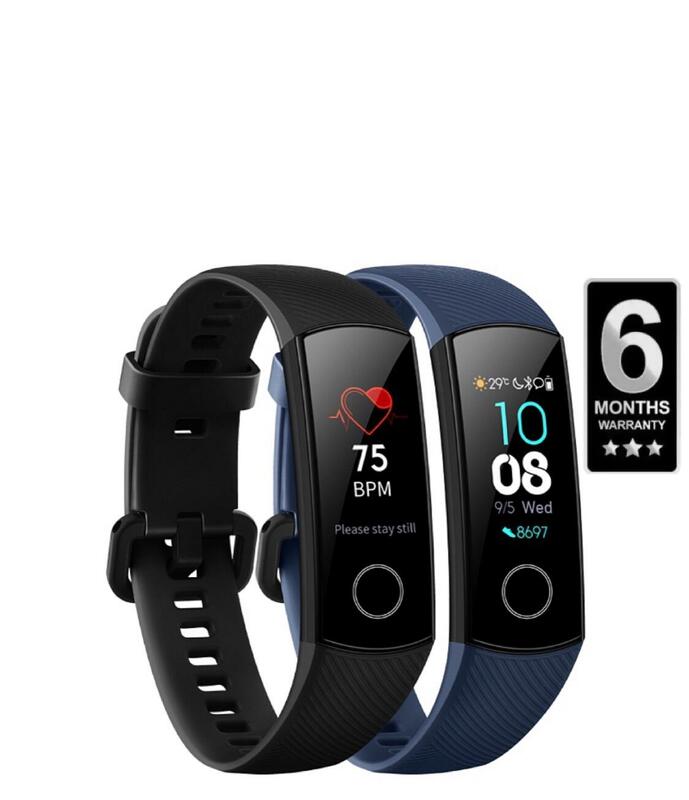 Huawei online in Sri Lanka come with state-of-the-art features such as a new v3.0 Bluetooth capability and micro-USB connection that enables for direct connection of your flash drive in to the watch. 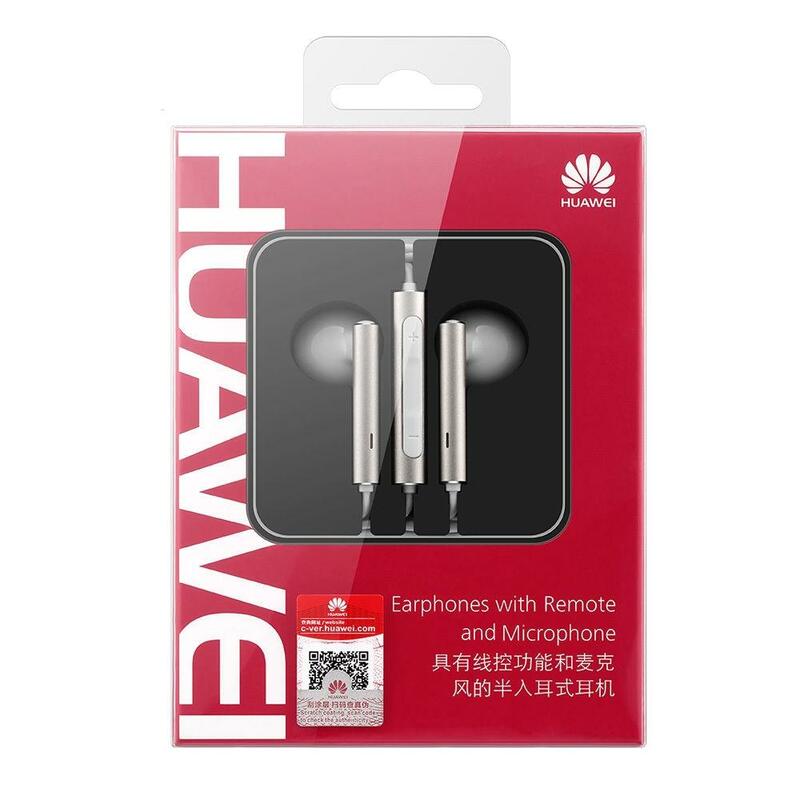 At this shop for best Huawei prices in Sri Lanka you can get a huge range of ever popular Huawei accessories. This includes the reliable Huawei networking devices that have a uniquely fashionable design and crisp color that gives an elegant appearance. So log on to daraz.lk and get all the best of Huawei online at some of the most reasonable prices across Sri Lanka and have your favorite Huawei smartphone, Huawei smart watches, Huawei mobile accessories delivered right to your doorstep.